Manufacturer of a wide range of products which include aluminum alloy bar. By using the skills of well qualified professionals, we are offering a quality approved collection of Aluminum Alloy Bar to the customers. Well trained professionals composed these products by taking premium quality ingredients and new technology in line with the set market standards and norms. We are offering these products to the clients at leading rates within the requested frame of time. 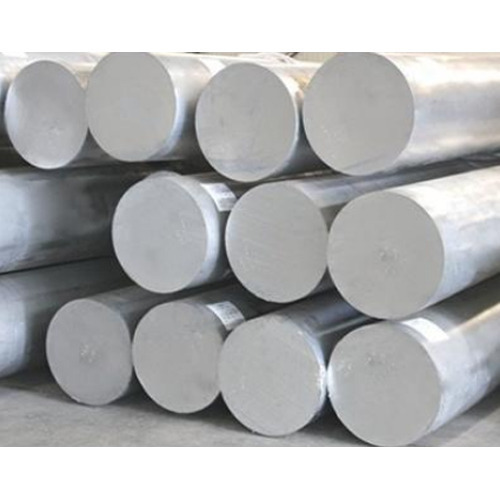 Looking for “ALUMINIUM ALLOY BAR”?